Tigaki is a tourist resort on the north coast of Kos about 11km from Kos town and about 17km from the airport so you can get to either in around 15-20 minutes. 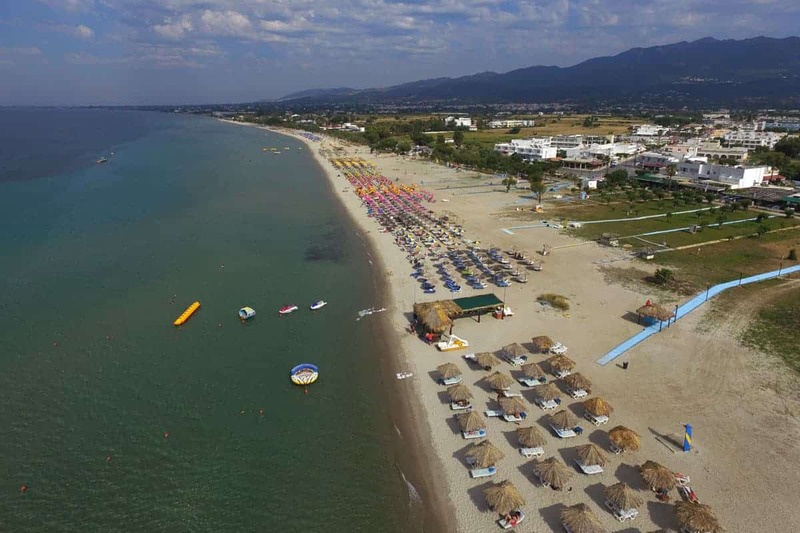 Tigaki is based around the fantastic and huge Tigaki Beach as well as the central road that leads down to the beach. 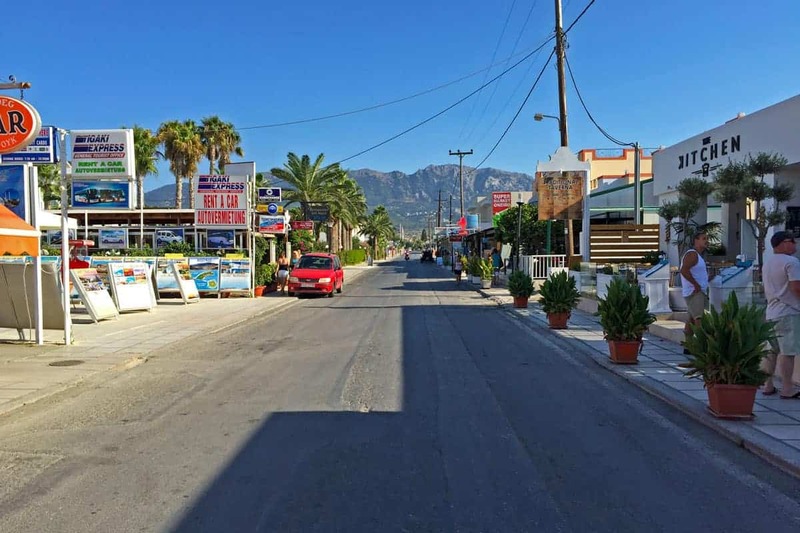 The main road is where you’ll find the bars, restaurants, shops, travel agents, car and motorbike hire companies as well as a large supermarket at the far end away from the beach. The nightlife is pretty low key with a relaxed meal, quiet drink and maybe a bit of karaoke being popular, there are a couple of bars but no clubs. If you want a more lively night then you can always get a taxi over to Kos town. There is a large amount of accommodation available in Tigaki and a lot of the hotels here have a decent sized swimming pool and some offer all inclusive packages too. The all-inclusive hotels tend to be a bit further out of town along the coast. If you have photos from Tigaki that you would like to share please use the form below to send them to us. We want Which Greek Island to be as accurate and informative as possible, so, if you notice anything wrong with this listing about Tigaki or any other page please let us know. We’re also on the lookout for great photos to show people what the places we’re describing are like. If you have photos from Tigaki or from any of the other places on the site then we’d love to see them, simply click the button below to go to the photo upload page. Thanks.